In the next couple of months, Niantic will be celebrating the first anniversary of Pokemon GO. And to celebrate that momentous occasion, the developer is coordinating with a national foundation for the Pokemon GO summer event. 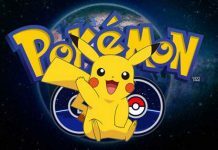 According to Polygon, the developer has confirmed that it is planning a Pokemon GO summer event with Knight Foundation that is geared towards getting Pokemon GO players outdoors. The event will be similar to the first community event that was held following the launch of the game last year. Players from Charlotte, North Carolina will be the first to experience the said event. During the Pokemon GO summer event, players will be given a map to indicate the route they can take. This route will lead them to PokeStops, PokeGyms, and other significant places across the city. The said event will take place on the 7th of May. Apart from getting users to play outside, the event will also encourage people in learning more about their cities. To make the summer event more interesting, Niantic will also be increasing the spawn rate of grass-type Pokemon from May 5 to 8. Participants will also get free stickers for the Pokemon GO summer event. For now, this event in Charlotte will be the pilot or experimental event for Niantic and Knight Foundation. The success of this one will decide whether or not there will be more events like this in the coming months. 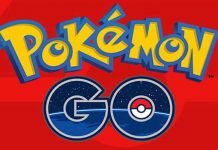 It is quite clear that Niantic wants to regain all the users it has lost over the previous months. 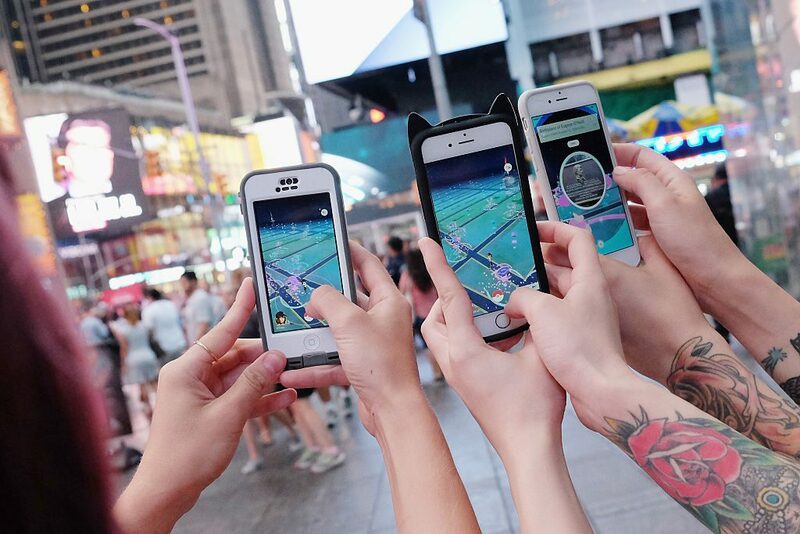 Since the game’s release back in July 2016, Niantic has seen a significant drop in users per day for Pokemon GO. Perhaps, an event like this will encourage previous users to play the game once more. 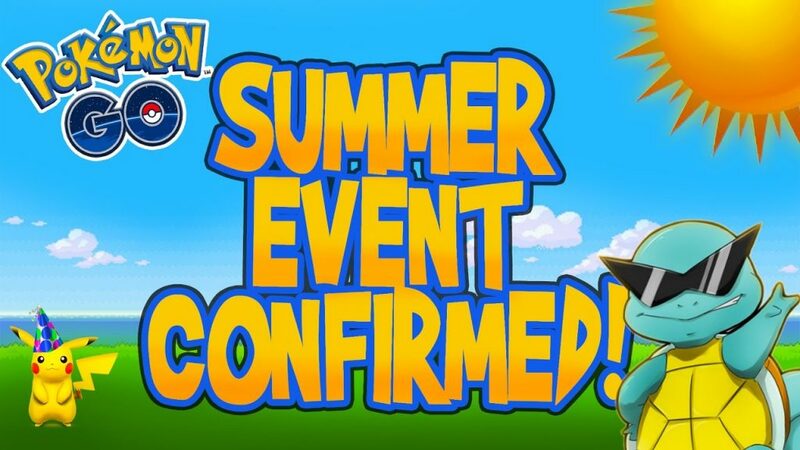 Are you looking forward for the Pokemon GO summer event? Do let us know in the comments section below. Pokemon GO Fest Tickets Sale Today, Niantic Planning Similar Events For Europe And Asia Too?